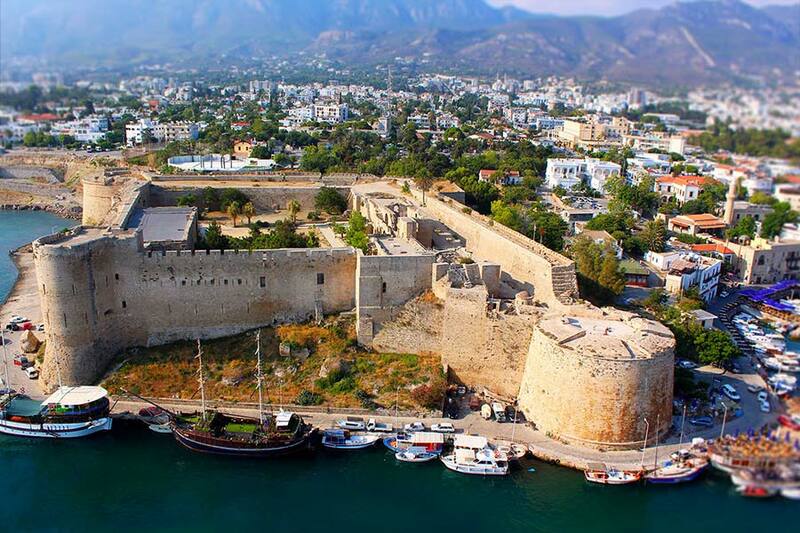 Kyrenia was established after the Trojan war and the foundations of it's famous and impressive castle were laid by the Romans in the 1st century AD. 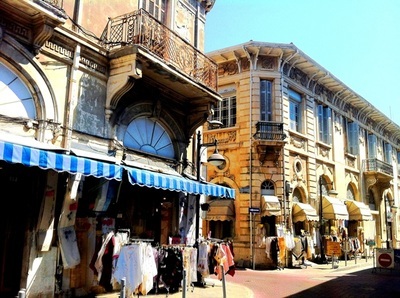 As well as it's interesting historical sites, the city today is a bustling tourist area with numerous hotels, restaurants and shops. 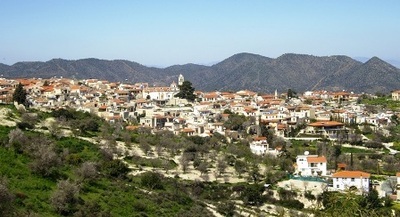 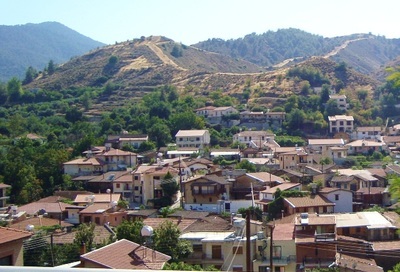 The focal point of the town is the pretty harbour but if you look up towards the mountain backdrop you will see the ruins of the gothic Bellapais Abbey. 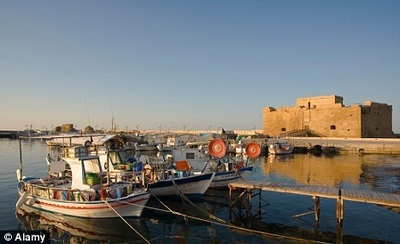 Shipwreck Museum - Located in the castle, this museum contains one of the oldest shipwrecks in the world. 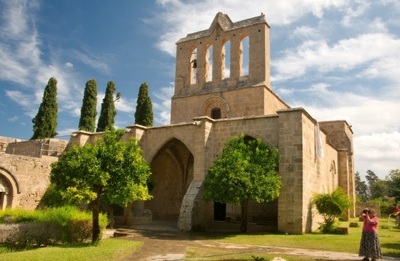 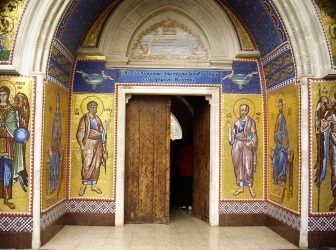 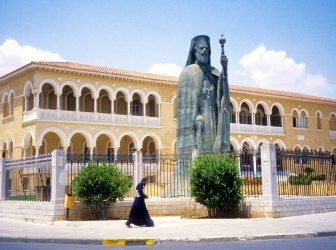 Bellapais Abbey - Located in the northern suburbs of Kyrenia, this stunning gothic masterpiece offers an oasis of calm. 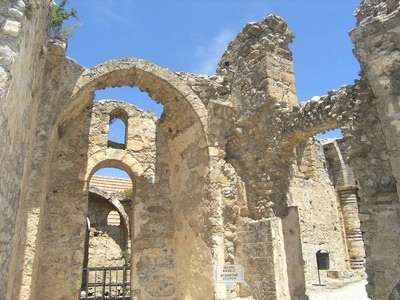 St Hilarion Castle - High in the mountains overlooking Kyrenia is the ruins of St Hilarion Castle clinging to the rock face. 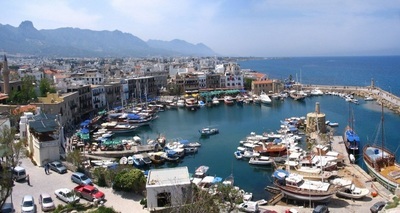 Kyrenia Harbour - Lined with cafe's and even a casino, this attractive harbour is a bustling tourist hotspot. 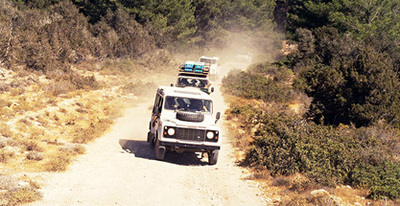 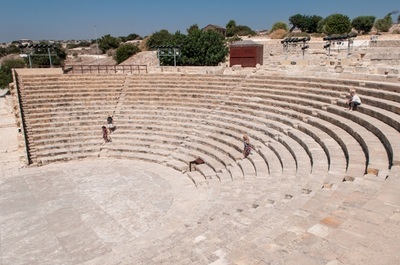 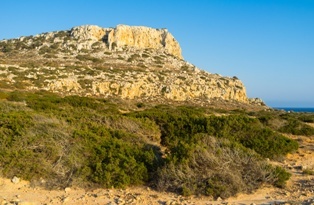 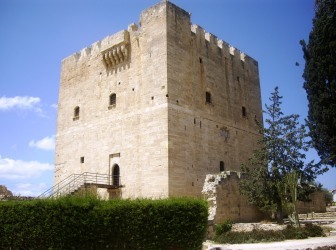 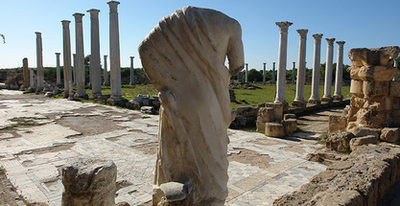 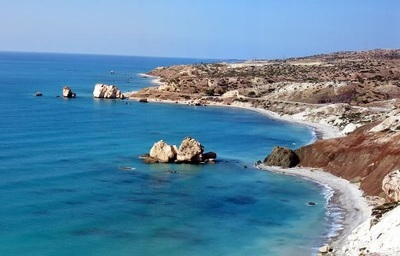 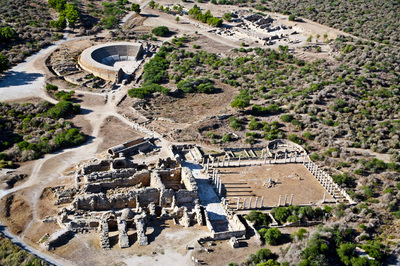 ​Kyrenia is around 110km from Ayia Napa and takes around 1 and a half hours to get to. 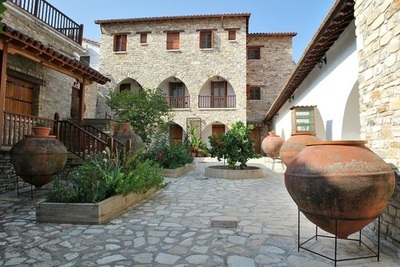 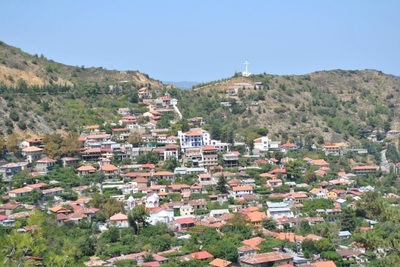 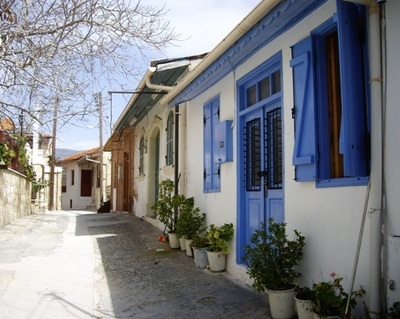 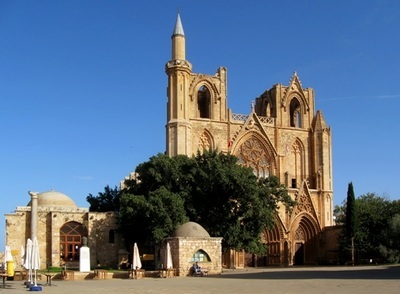 Itinerary Includes: ​Nicosia old town, Saint Johns Cathedral, Pendadaktylos Mountains, Kyrenia, Famagusta old town, Varosha view.